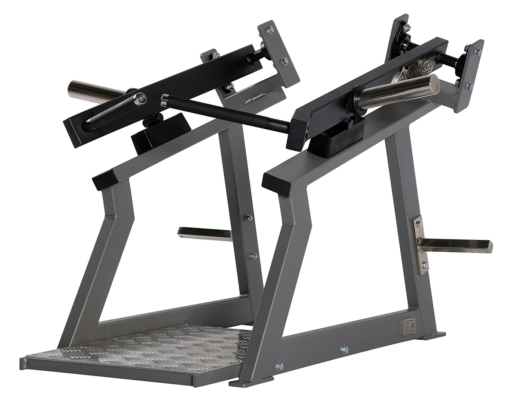 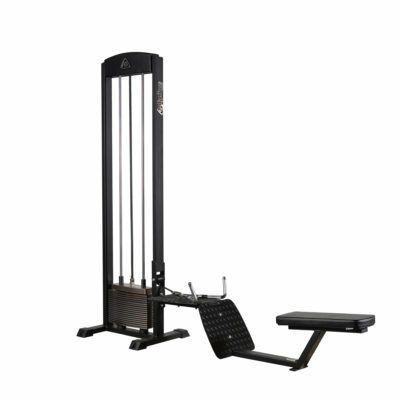 Machine that focuses on providing a balanced workout of the trapetseus muscles. 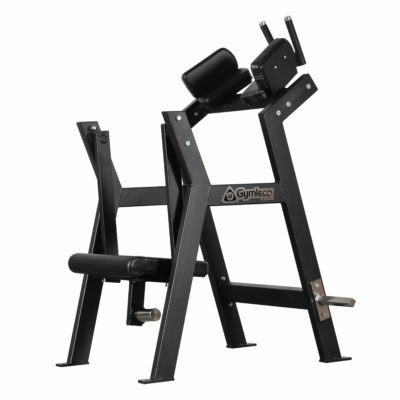 Move forward or backwards and bend your upper body forward to find your favorite position. 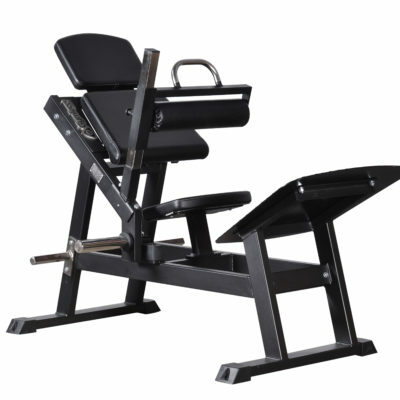 With the different configurations the user can train the neck, shoulders and upper back.